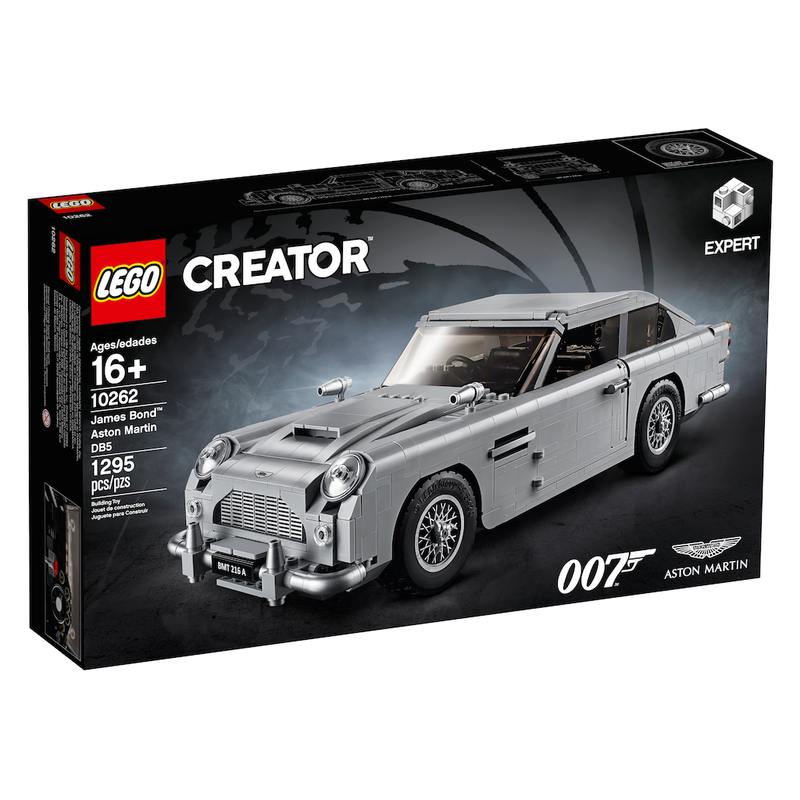 Lego today unveiled its version of the James Bond Aston Martin DB5. Lego conducted an event at a store in London. It also spread the word on social media, including a post on Twitter. The Lego car has 1,295 pieces. It costs 129.99 British pounds, according to Gizmodo UK. That’s $169-plus at current exchange rates. The Lego version of DB5 comes with ejector seat, radar tracker, rear bullet proof screen and front-wing machine guns. Lego, Eon Productions and Aston Martin have been teasing the licensed product since mid-June. Images leaked earlier this month. Below is the tweet that Lego sent out this morning. It includes a video. UPDATE (1:30 p.m. New York Time): Here’s a video from the event at the Lego store in London this morning. Naomie Harris, who played Moneypenny in Skyfall and SPECTRE, was part of the festivities.